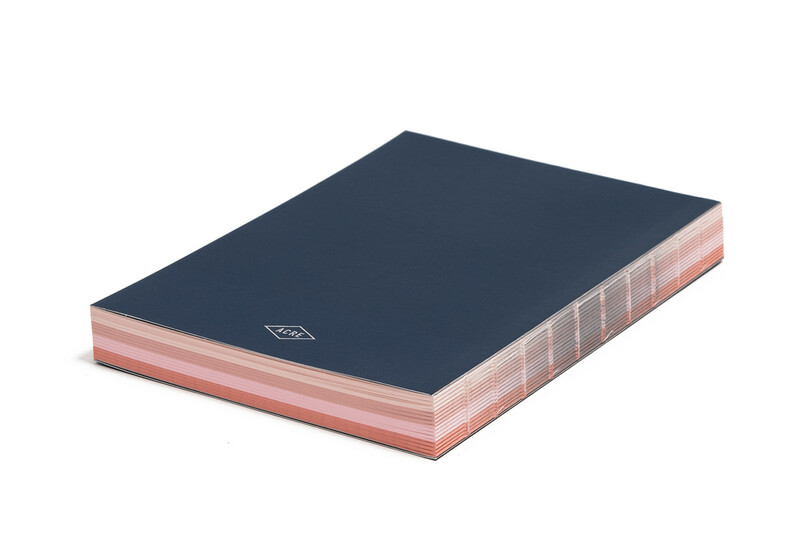 With my own experience, I am starting to think that with time having a notebook is always useful for many cases and situations. Even though we all aware of the rise of technology and all the great and useful apps out there to ease up our process. I still feel compelled to go back to these roots for the beneficial of taking notes. 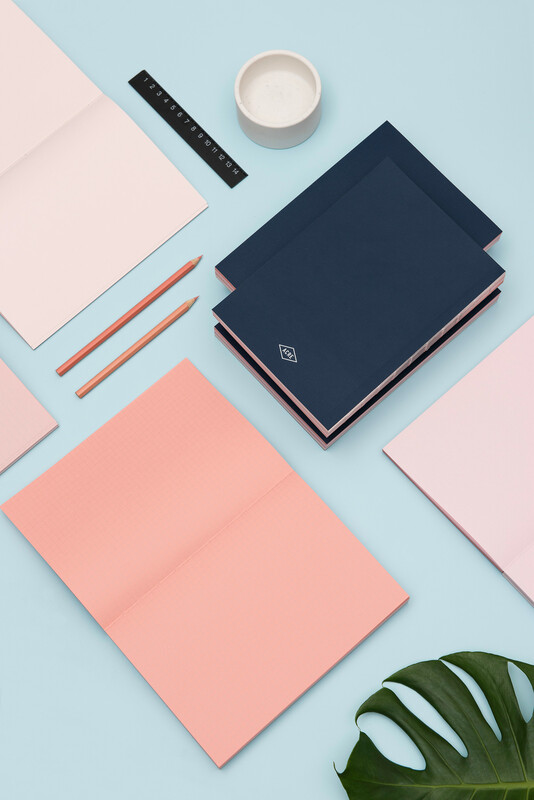 Let’s take a closer look at the work from ACRE design, a studio located with Singapore, Singapore. 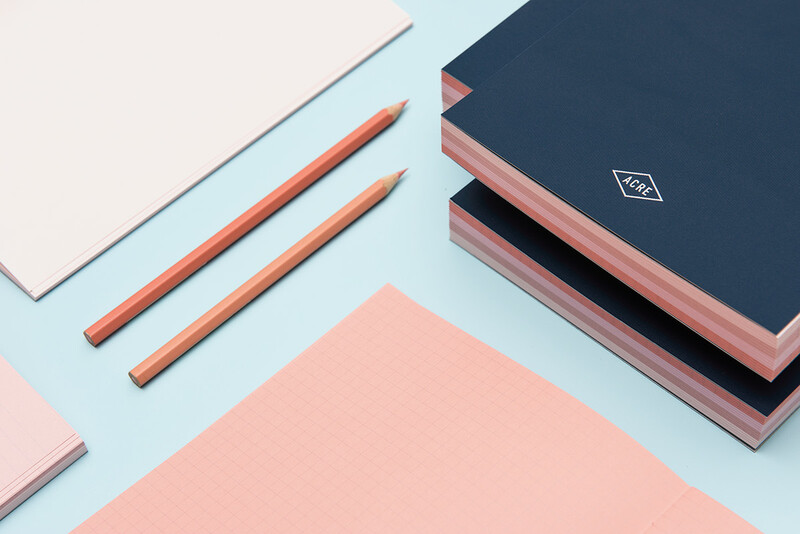 Working mainly in art direction, branding and graphic design, what I love about their work is their creative thinking across all projects from the branding to the photography. Hope you will like it! 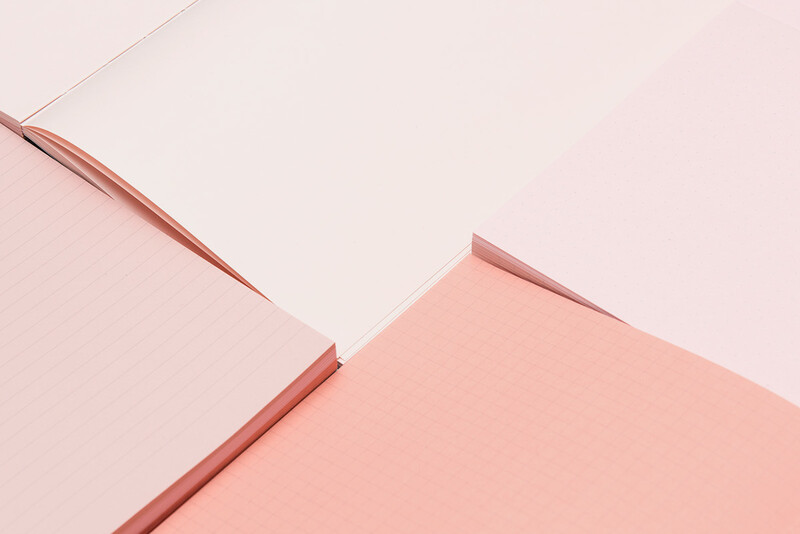 French philosopher Gaston Bachelard once said, “The blank page gives us the right to dream.” As designers, we know that nothing holds more promise than a fresh canvas, or a beautiful new page. 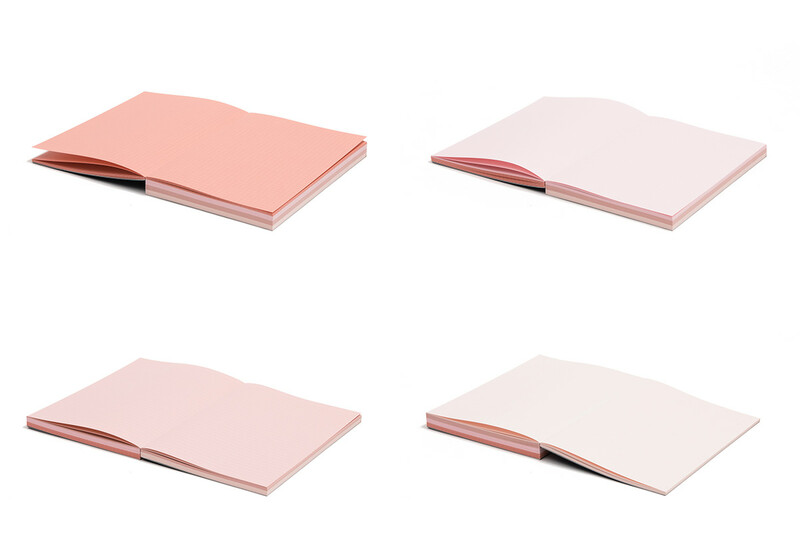 We also know that having the right notebook can make a world of difference in the creative process – so we decided to create our own. 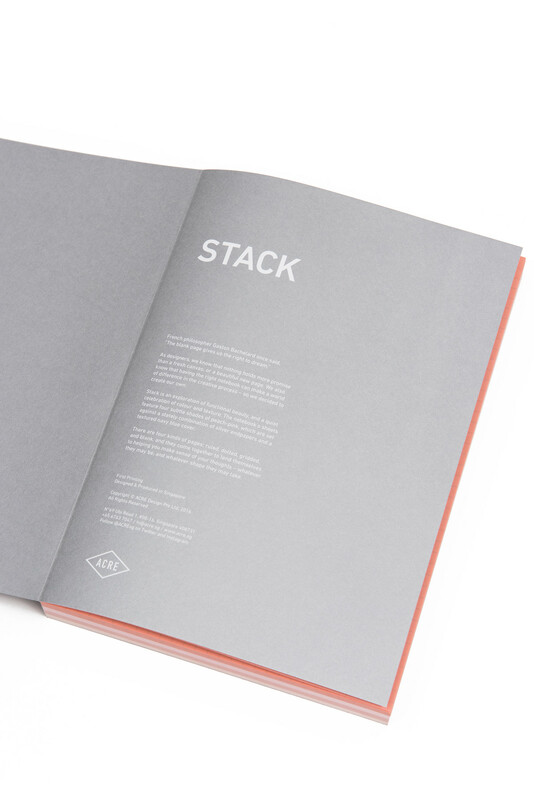 Stack is an exploration of functional beauty, and a quiet celebration of colour and texture. 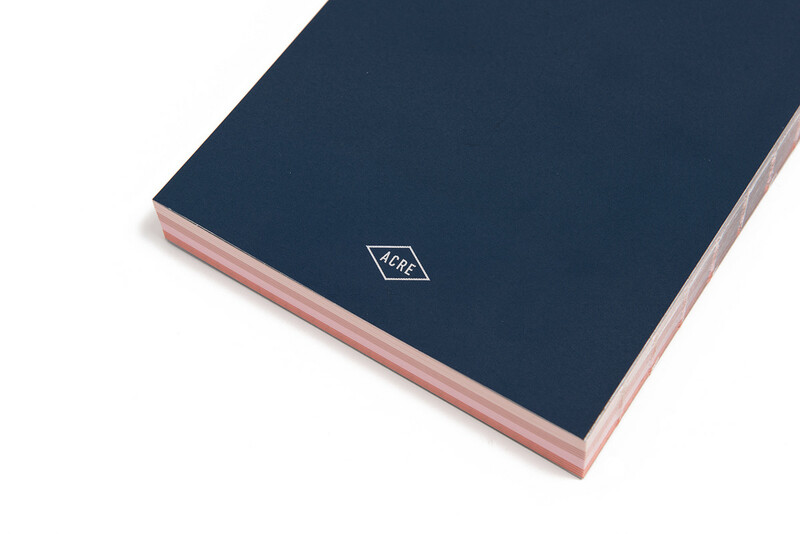 The notebook’s sheets feature four subtle shades of peach-pink, which are set against a stately combination of silver endpapers and a textured navy blue cover. 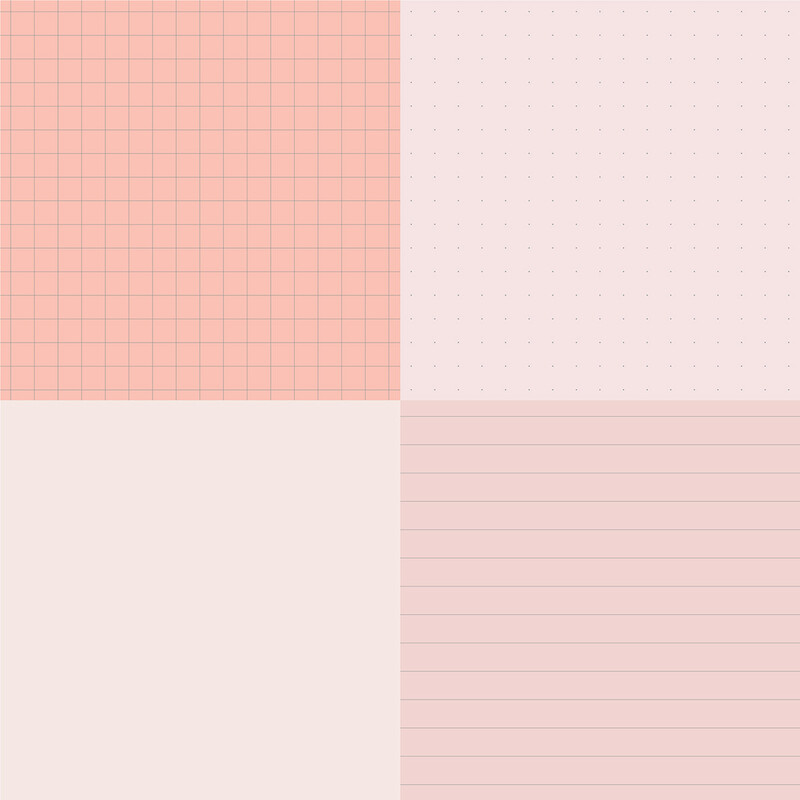 There are four kinds of pages: ruled, dotted, gridded, and blank, and they come together to lend themselves to helping you make sense of your thoughts – whatever they may be, and whatever shape they may take. Lately I've been doing a lot of references research and it's cool to see all the different styles of design in many websites. For me, one of the trickiest parts of a website to be designed is the footer. We all have heard about the new Apple Watch Series 4, same design just bigger.